Mariner Image 9. . Wallpaper and background images in the Waterworld club tagged: photo. 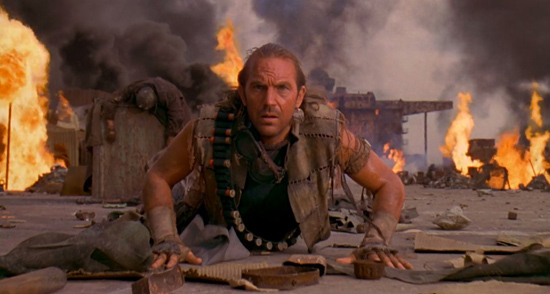 This Waterworld photo contains огонь, пламя, инферно, ад, and огонь. There might also be дымовая завеса, ширма, дым экран, барбекю, and гриль.